Today it was filed with the SEC that Zynga’s COO, John Schappert, has stepped down from his role at the company, and is leaving its board. Zynga has had a troubled past few months, with a declining share price, and dissapointing earnings. Previously, it had become known that Zynga’s CEO Mark Pincus, and not Schappert had taken over tending its game development. In its release, Zynga praised Shappert, stating that he had “made significant contributions to the games industry throughout his career and it appreciates all that he has done for the Company.” Zynga went on to state that the two parties are leaving as friends. According to All Things D, in the lead up to this, other Zynga executives had begun to report to Pincus. It would therefore appear that this exit has been planned for sometime. In after hours trading, Zynga is off over 2%. In normal trading, the company eased just under 2$. The sharp decline in Zynga’s share price has called out for change in the company’s operations. 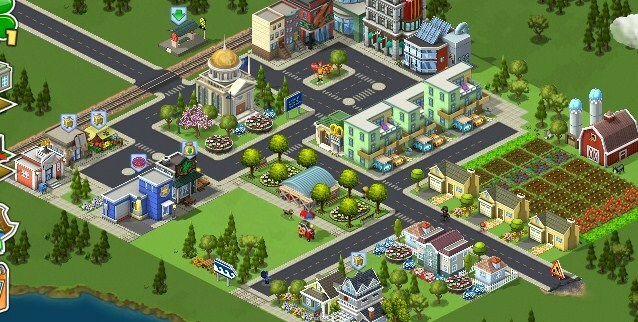 With this move, and the firm’s new game, Zynga could be laying the groundwork for a turnaround. Still, with its stock at around $3, it’s a long way back to $15.